CONGRATULATIONS TO AU MSME STUDENTS, 'Chemerical' Team - The Champions Of The Brand Award Of L'Oreal International Brandstorm Competition 2017, The First Team Ever From Thailand To Win! The team, comprising of Ms. Veerin Worakittisophon, Ms. Belle Ling and Ms. Journey Ling from the International Business Management Program, bring glory and pride to Thailand and Assumption University by being the first ever team from Thailand to win the highly coveted L’Oreal International Brandstorm Award! 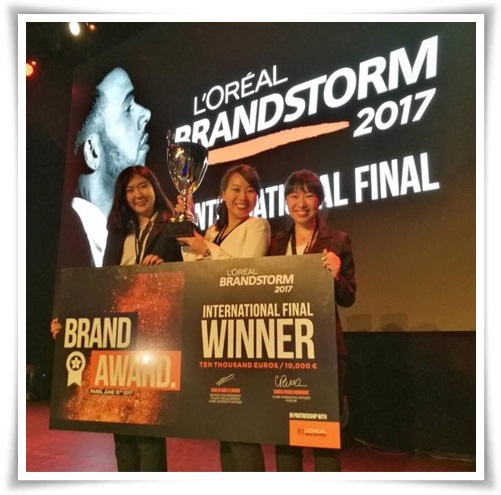 The L’Oréal Brandstorm competition, which has been hosted by L’Oréal for the past 25 years (14 years for Thailand), provides students worldwide, an expansive platform to display their competency and capability, in terms of innovation and creativity. The brand challenge for 2017 was “DISRUPT MEN’S GROOMING WITH LIFE-CHANGING INNOVATION” and over 20,000 graduate and undergraduate students from the Asia Pacific, America, Africa, Middle East and Europe participated in the competition. The amazing Team “Chemerical” impressed the judges with their revolutionary product idea and excellent performance at the Q&A session to emerge as winners at the national finals. Team Chemerical was also among the top ten finalists from the Asia Pacific Zone to be selected for the International Finals. At the International Finals, which was held from 14-16 June 2017 in Paris, France, Team Chemerical competed with 41 other teams and became the champions, winning the elite ‘Brand Award’. Possessing an innovative and ingenious product idea, a clear and solid branding strategy, underpinned by outstandingly sharp and clever presentation skills, Team Chemerical swooped in to win the “Brand Challenge” category, beating teams from Germany and Singapore! The team was mentored by faculty members from the International Business Management Program, Acharn Janyaporn Srisantisook, Acharn Wendy Farrell and Asst.Prof.  Dr. Amonrat Thoumrungroje. Heartfelt thanks to the International Business Management Program Faculty members for the superlative and inspired guidance given to the students and to the faculty members of the Marketing Department, especially Dr. Suwanna Kowathanakul, Chairperson, for there relentless encouragement and coordination. Martin de Tours School of Management and Economics also extends its particular thanks to L’Oreal Thailand and L’Oreal International for providing the students a tremendous opportunity to showcase their contemporary and innovative ideas.